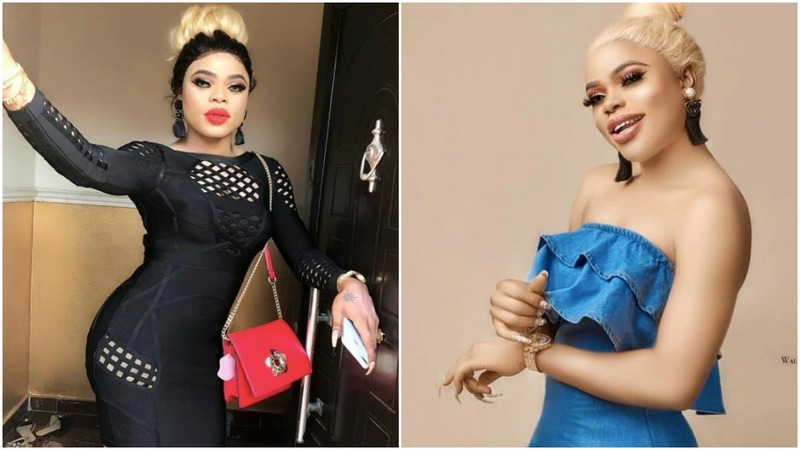 Okuneye Olarewaju Idris better known as Bobrisky has gradually evolved to becoming a celebrity in his own right, and he has not failed to give his fans something to talk about. Bobs slaying game just stared…. Oshey baddest!!!! !